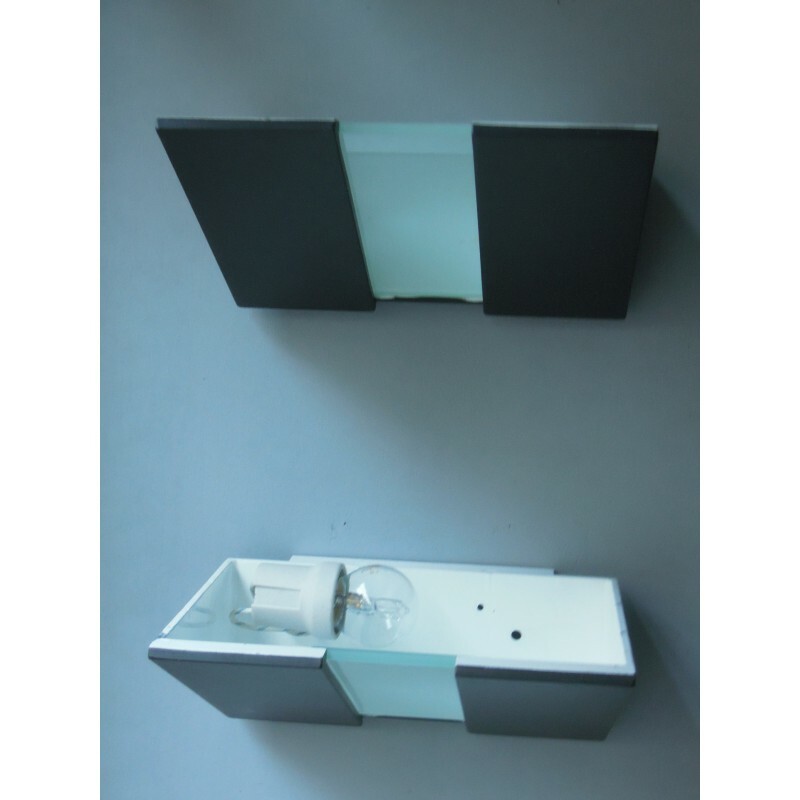 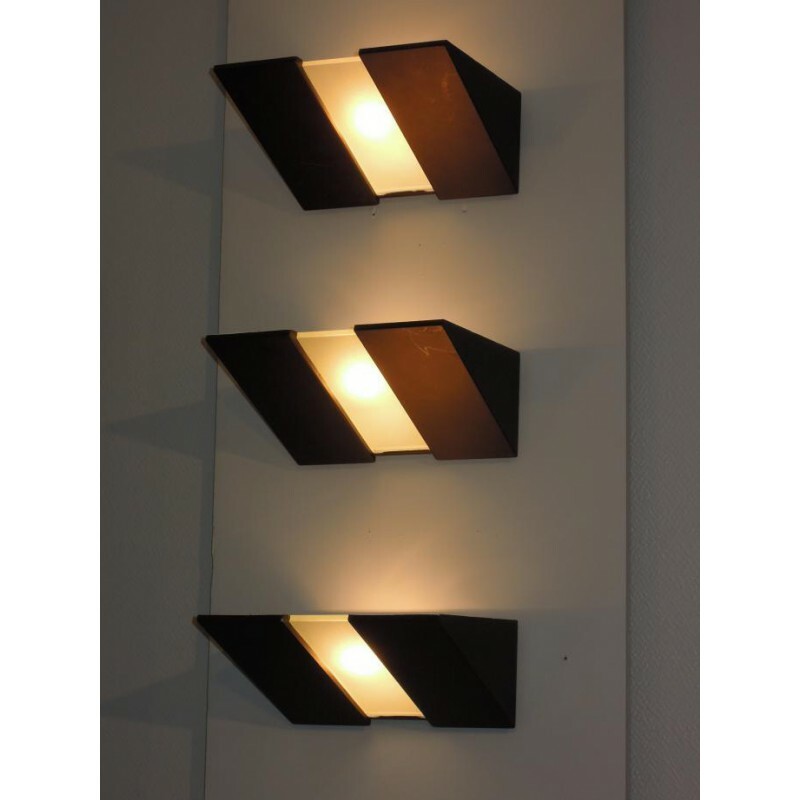 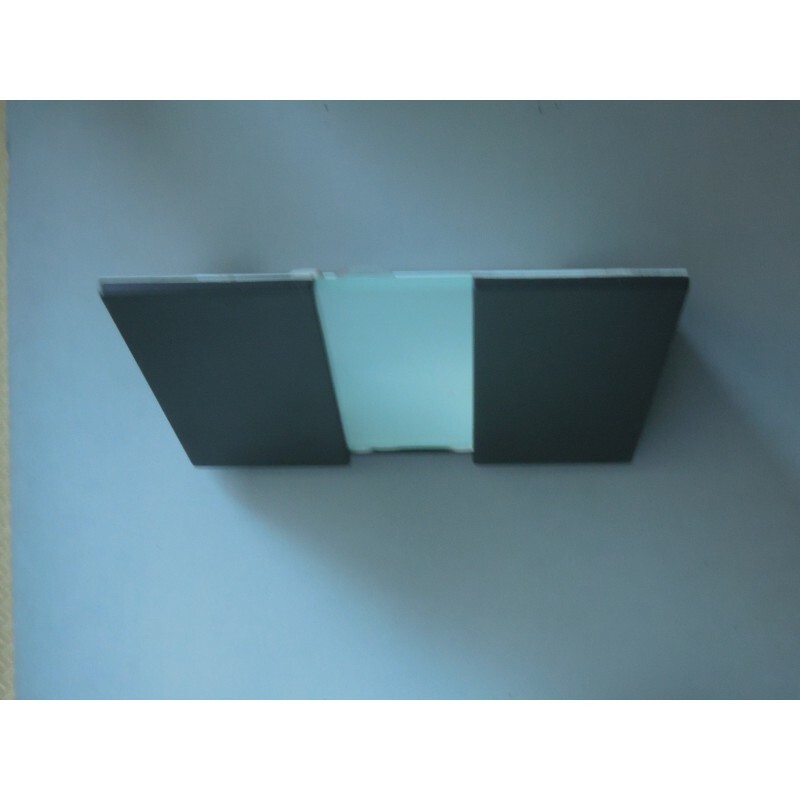 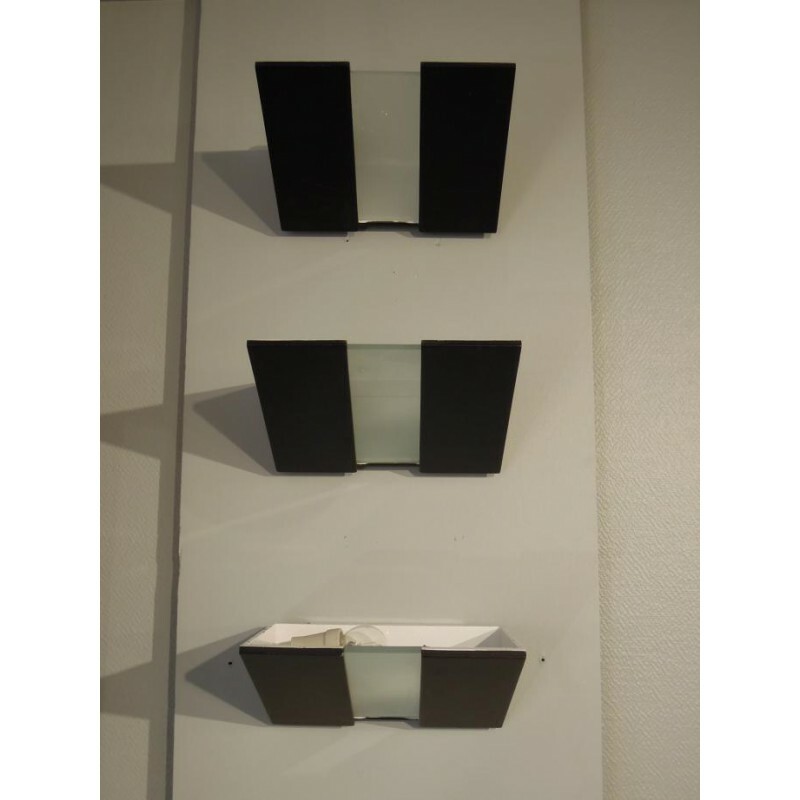 Set of 3 wall sconces : model BOX edited by Lumen Center, designed by ARTOFF. 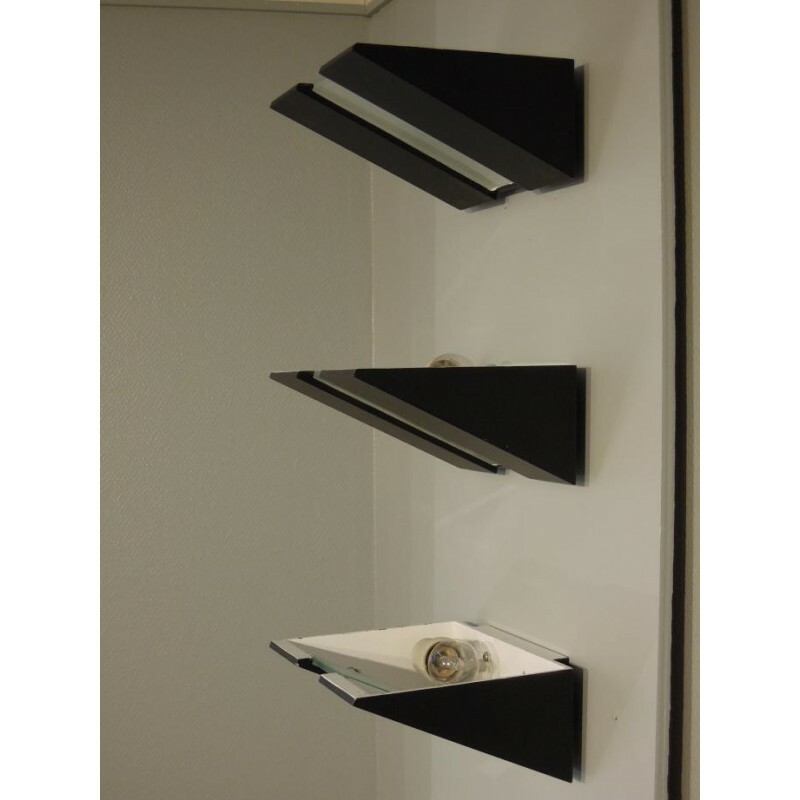 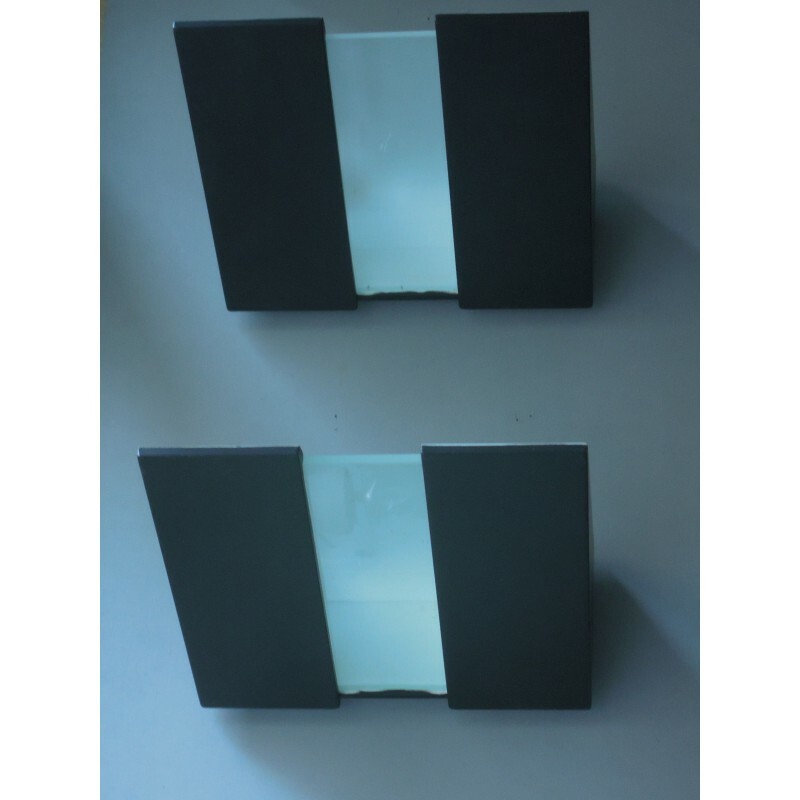 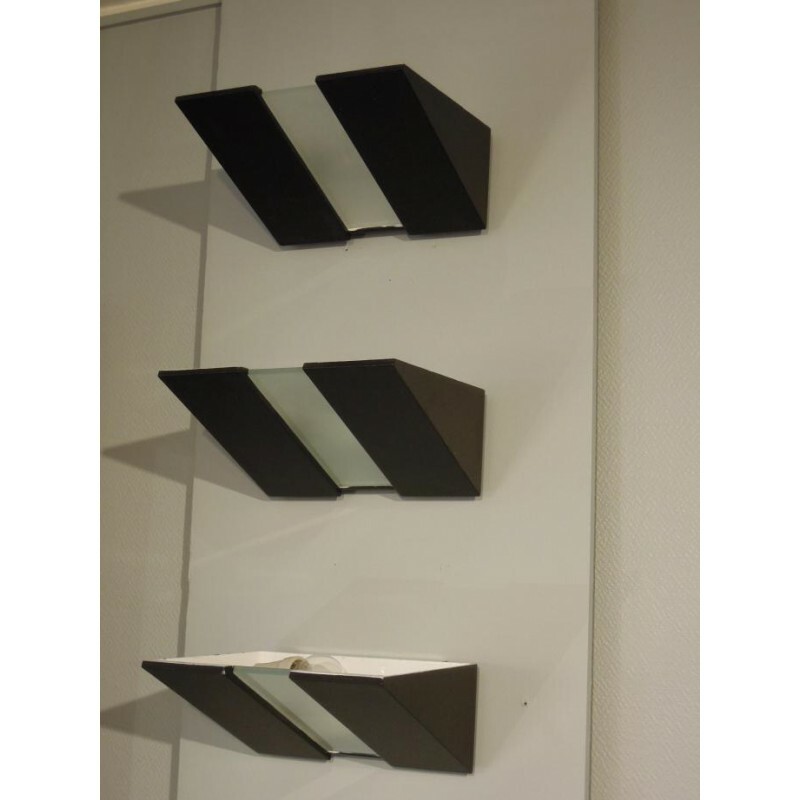 Set of 3 wall sconces cast black lacquered aluminum and frosted glass. 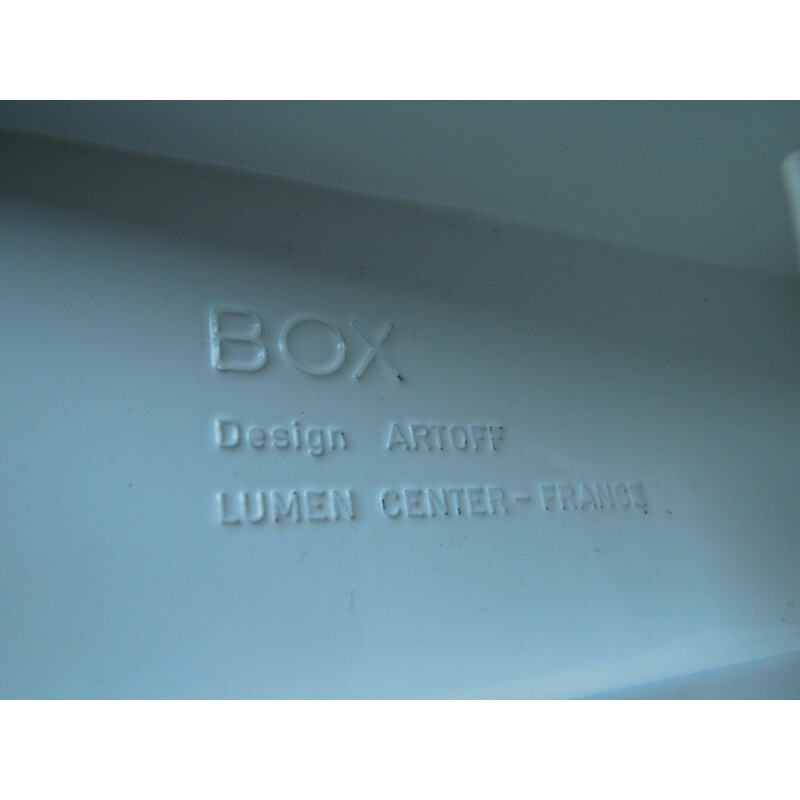 This is the BOX model, published by Lumen Center and designed by Artoff, probably in the 1980s. 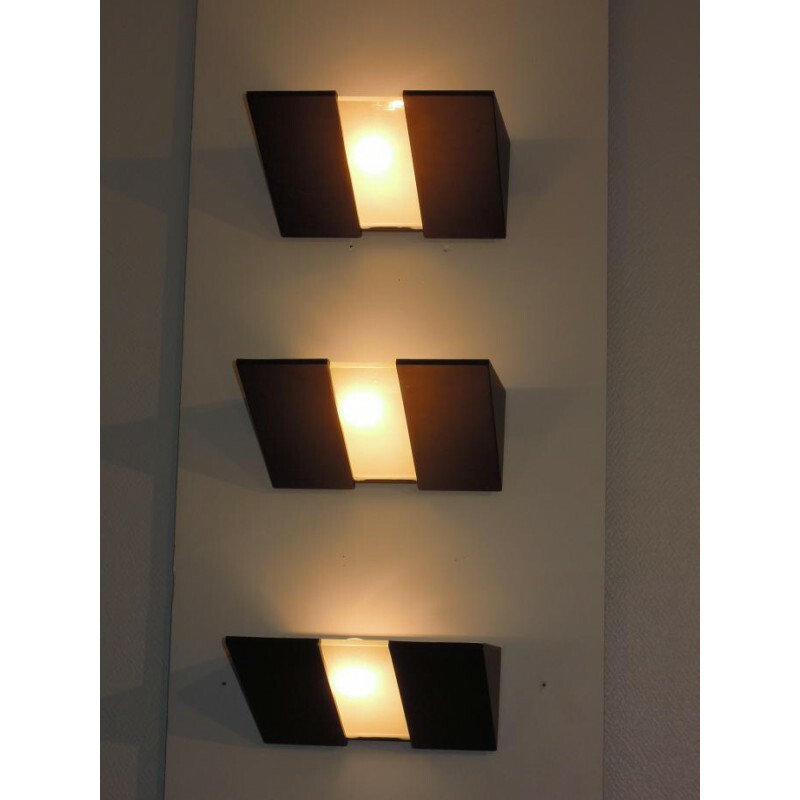 The electrification is new and meets current safety standards. 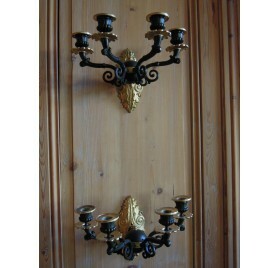 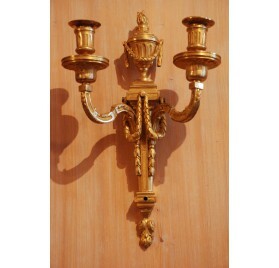 The price covers the 3 wall sconces, but it is possible to sell them by pair: 350 € the pair.